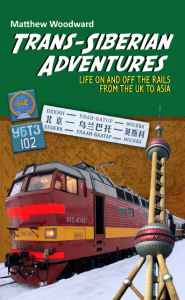 Rail adventurer and Golden Eagle contributor Matthew Woodward has recently had his first book published; Trans-Siberian Adventures. We asked Matthew to tell us more about his adventures and what keeps bringing him back to Siberia. I shall never ever forget the sense of wonder I felt on my first journey across Siberia. 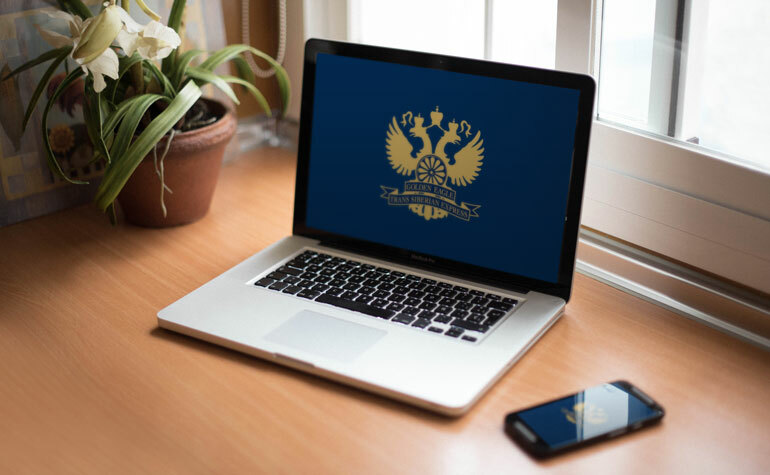 Whenever I talk about my journeys, nearly all of my audience tend to agree that they want to travel on the Trans-Siberian railway, if not tomorrow, at some point in the future. To many it is a “bucket list” travel essential. But yet few people I meet have actually done it, so I decided part of my job was to inspire others to take the plunge and venture forth on the most amazing railway in the world. I also have to warn them that long range rail adventure can quickly become highly addictive! With every new adventure, I try to challenge myself to do something different, usually trying to reach a further or more remote destination by rail. Last year I decided to head to Lhasa, and using the Trans-Manchurian route across Siberia and into China I managed to combine the longest railway in the world with the highest – the Qinghai-Tibet railway. But I started out a few years ago with a simpler objective. 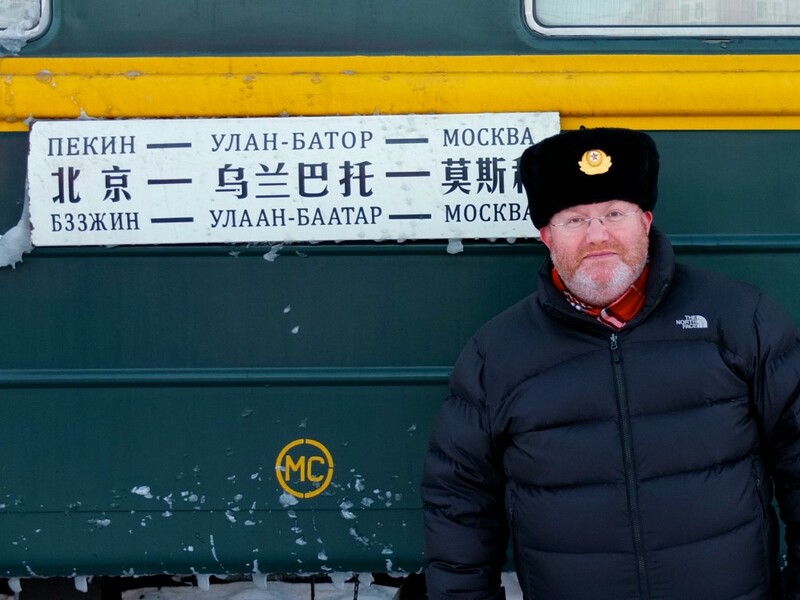 My first trip was made using the regular weekly Chinese service from Moscow to Beijing that most people call the Trans-Mongolian. I connected this route up with some other trains, and managed to make the journey from my home in Edinburgh to Shanghai in just 19 days. I had so much fun learning about life on the rails that I decided I should write a book about my experiences. 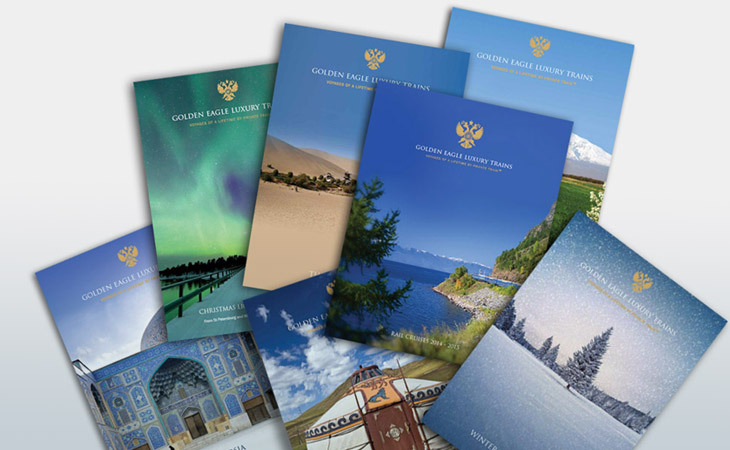 If you have yet to travel across Siberia by train for the first time, I find it hard to find the words to convey to you how exciting the journey can be. The splendid alienation that comes with very few words of a common language, the fierce climate and the totally unique feeling of life on board the train. Perhaps best of all to me, the soap opera of life in the restaurant carriage. At first, I was a little apprehensive of the possibilities of all the things that could go wrong in undertaking a solo trip across Russia in the depths of the winter. But the more distance I covered, the more I relaxed and realised that everyday problems were nearly all surmountable and some were actually quite amusing. 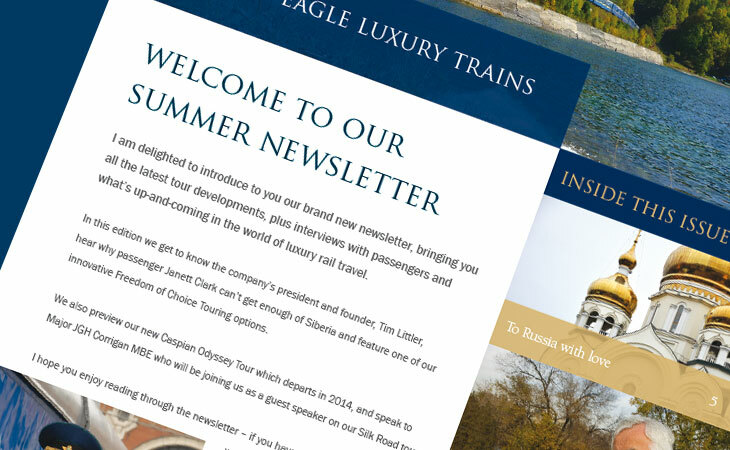 I should point out that these are the problems of travelling by regular trains – not in the well managed luxury of the Golden Eagle service. One of the biggest challenges on my first trip was not the cold, but actually the heat inside of my compartment. Several times each day my Chinese carriage attendants would replenish a pile of coal, and stoke up a blazing fire to heat the carriage and to keep us from freezing. They preferred a jungle like climate, and I spent much time and effort trying to cool things down in increasingly creative ways. Outside it was seriously cold, and stepping on to the platform, the temperature was at times 60 C different to the inside of the train. Things were frequently freezing up and needing attention; the doors, the plumbing, even the brakes of the train. Apart from coping with the climate, there were other everyday things to get used to. Simple things like the food, the time zones, the perilous trip between the carriages at night, and the use of the toilets, where hot water met the air of the outside world with a huge whoosh and a plume of steam. 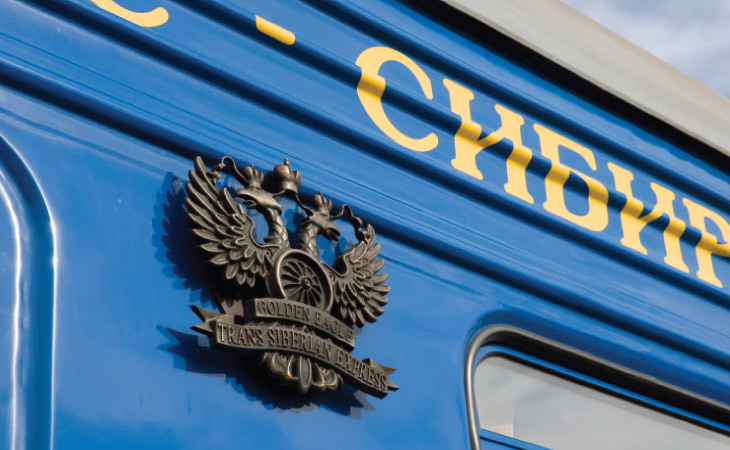 There are lots of great books about the detail and history of the Trans-Siberian railway, but I felt few that share what everyday life is like as a passenger on its trains today. I have tried to share my experiences of the train, its passengers and their lives in a way that gives an insight into one of life’s greatest, but yet most achievable adventures.